Are you looking to transform your home in 2018? In this blog we discuss the ways can help upgrade your home to match your needs. Are you looking for more space in your home? Whether you are needing another bedroom, a study or just some space to relax, an Extension is perfect for your home. 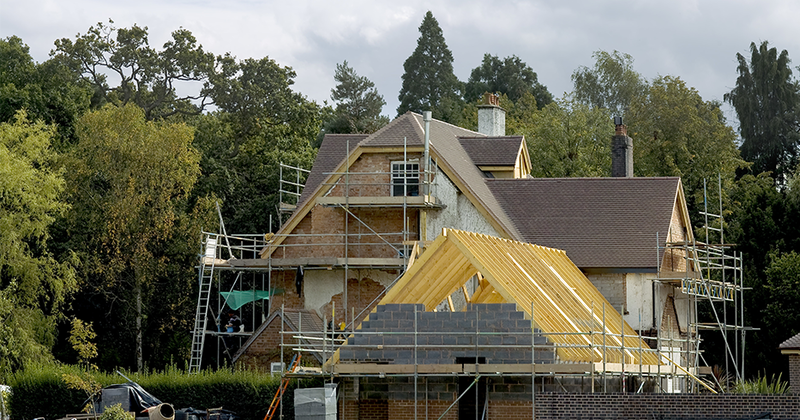 We can complete 1 and 2 story Extensions which mean your home can be largely increased, but don't worry we can organise your planning and building regulation applications so that you don't have to deal with all the frustrating red tape. We offer an exclusive range of Extensions which have been cleverly designed and pre-approved by the engineers at Ultraframe. This means we can put together a bespoke extension with a unique style and high functionality. An Orangery adds a touch of contemporary flair to any home and bridges the gap between a conservatory and an extension. This building joins onto your property seamlessly whilst adding a stylish touch. The focal point of any Orangery has to be the glass roof section which floods light into the room and provides breath-taking views of the sky above. Whether you are looking for a traditional look or more contemporary, our range of Orangeries match your property perfectly and offer a step up from a conservatory. Here at Durham Design we pride ourselves in the quality of our tailored solutions and services we provide. So if you are looking to bring your home to life with a bespoke Extension or Orangery please call 01325 301888 or visit our website for more information: www.durham-design.co.uk.